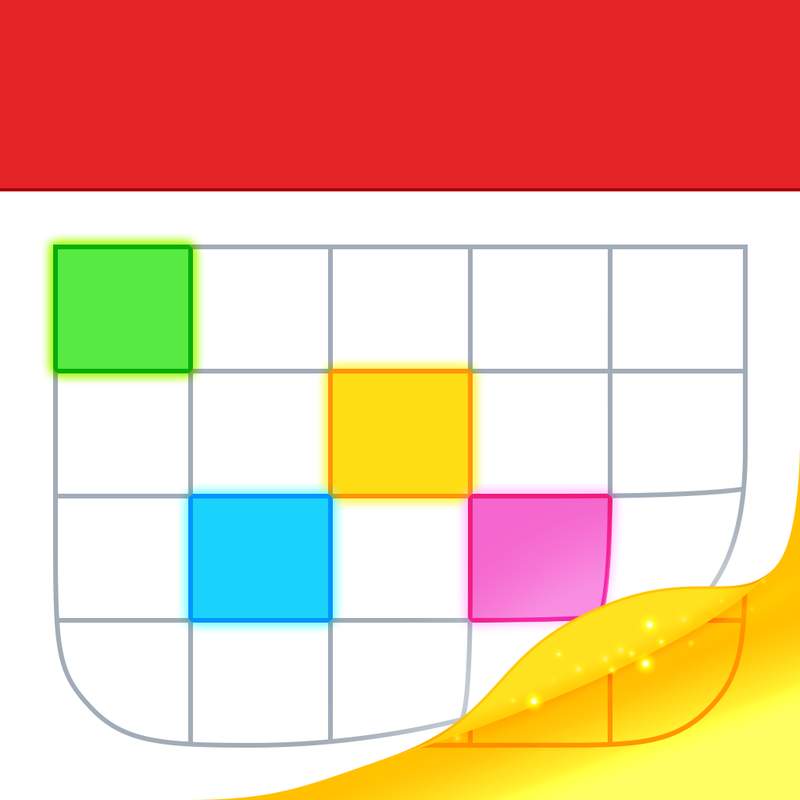 Our favorite calendar app, Fantastical from Flexibits, has just received another update today, July 29, bringing it up to version 2.4 on iPhone, iPad, and Apple Watch. 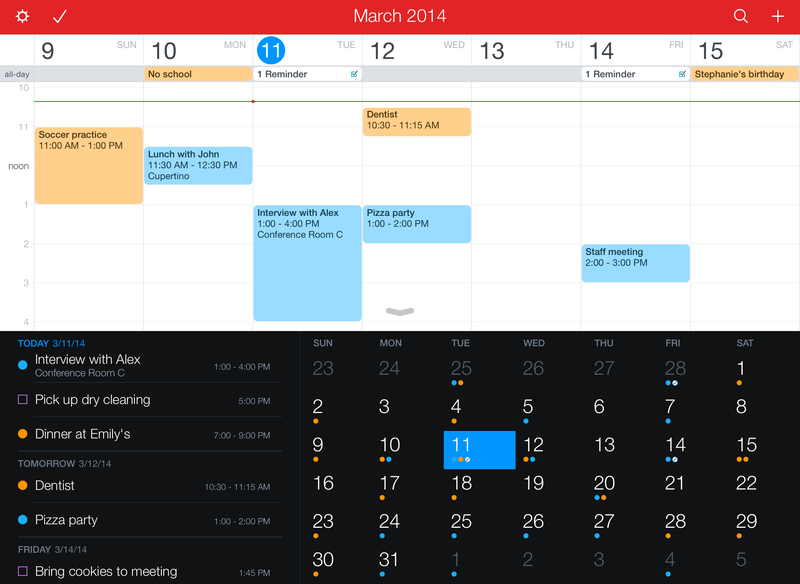 If you haven’t tried Fantastical already, it’s a fantastic calendar for all of your iOS devices, including Mac. 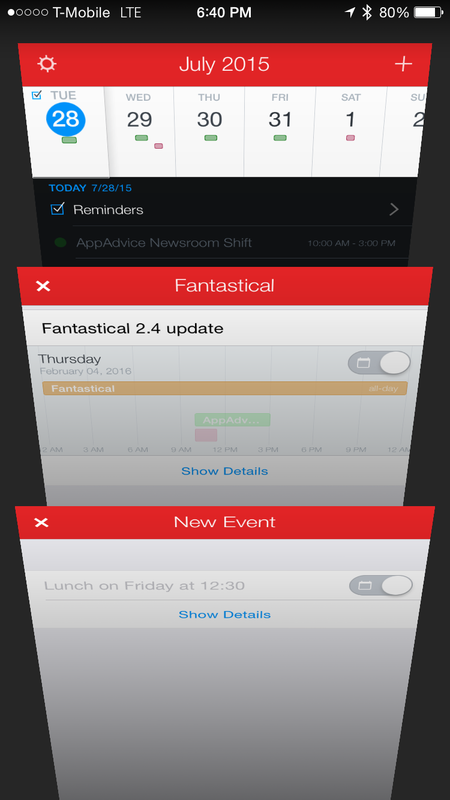 The AppAdvice staff enjoy Fantastical because of the slick design, great use of natural language input for event and reminder creation, ease-of-use for navigating your schedule in the app as well as the fully functional widget, and there is full integration with Reminders. It’s been a staff favorite for years, and just continues to get better. Now you can create new events and reminders but complete them later with the new drafts feature. The biggest addition that affects all users of Fantastical 2 is the new drafts functionality. 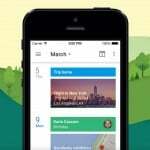 With this, users can quickly swipe down on new events and reminders to instantly convert them into drafts for later. 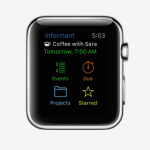 This new feature lets you multitask while continuing to use Fantastical 2 at a later time. Personally, it doesn’t take me that long to create a new event or reminder when I’m in Fantastical, but I can see this being useful if you’re on the phone while adding an event or something along those lines. I’m not sure how much I’ll use this, but it’s a welcome addition. 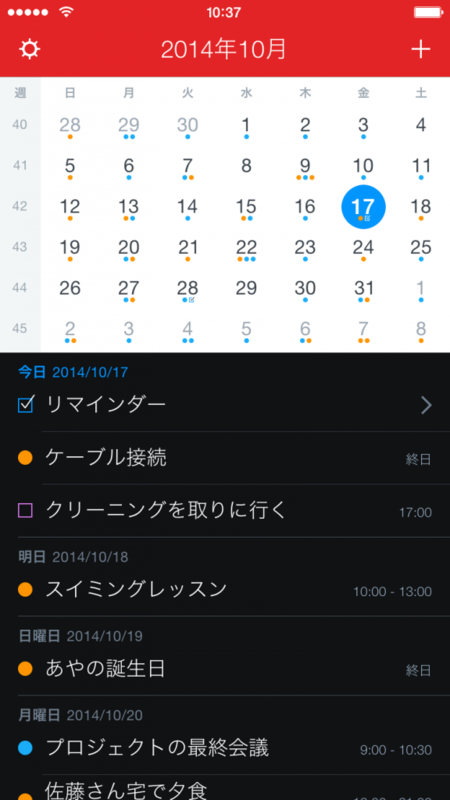 Fantastical 2 adds Japanese to the localization list. If you are a native Japanese speaker, then good news has arrived. Fantastical 2 now has full support for the Japanese language in all of the iOS apps. Fantastical 2 is localized in English, French, German, Italian, Spanish, and now Japanese for the first time. No matter what you speak, if it’s on the list, then you can use Fantastical 2 in your preferred language. Fantastical also detects the entered language when creating a new event or reminder, regardless of the system’s language setting, so you don’t have to worry about a thing. If your device supports dictation, you can create events and reminders by just speaking the language. I’ve been using Fantastical for years, and just can’t seem to move to another calendar app — I’ve tried. I always return to Fantastical because I love the simple and sleek design, intuitiveness, superb natural language support, and other powerful features. The new features added today will not affect how I use the app too much, but it is definitely nice to have. The drafts function makes it possible to quickly jot something down in Fantastical, get back to what you were doing, and then worry about fine-tuning the details later. Having Japanese to the ever-growing list of localized languages is a big bonus. If you already use Fantastical for iPhone, Apple Watch, and iPad, then you can grab the 2.4 update for free on the App Store. 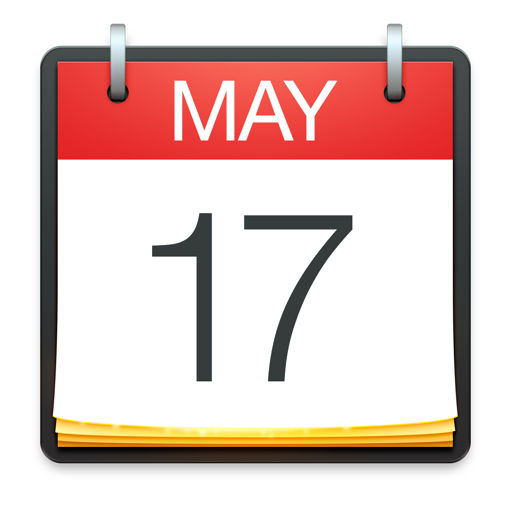 New customers can get Fantastical 2 for iPhone and Apple Watch for $4.99 on the App Store, and the iPad version for $9.99. A separate Mac version is available on the Mac App Store for $39.99.